The media have dubbed the first week of Janaury “divorce week” and have been calling upon Woolley & Co lawyers throughout the country to comment on their experience. The combined pressure of the Christmas holidays and the credit crunch were expected to result in a massive influx in new divorce enquiries during the first week in January and already January the 12th has been billed as D (divorce) Day by some divorce lawyers. 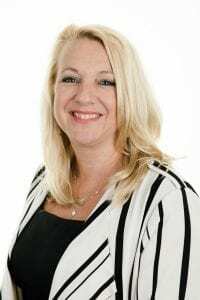 Woolley & Co divorce lawyers Andrew Robotham, Lisa MacDonald, Kate Butler and Quyen Trickett have all been called upon by their local radio stations to give their expert opinion on why January is such a busy time for divorce lawyers. Woolley & Co Managing Partner, Andrew Woolley explains experience across the firm, “January is always a very busy time for us. Many people see a New Year as an opportunity to make a fresh start and this seems to be true in relationships. Some people come to us because they've made a clear decision and want to make a clean break, others are very distressed and need advice on the options open to them. 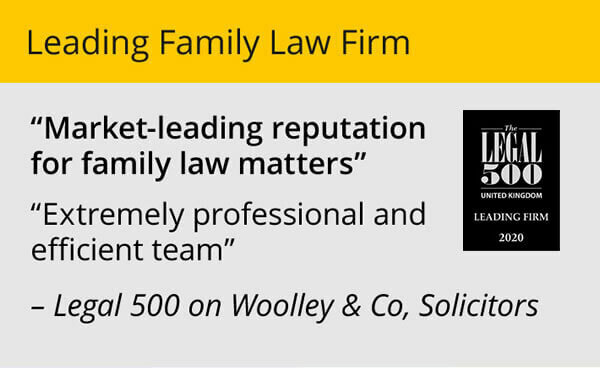 “In the first week in January we have seen a significant volume of enquiries about divorce and separation. 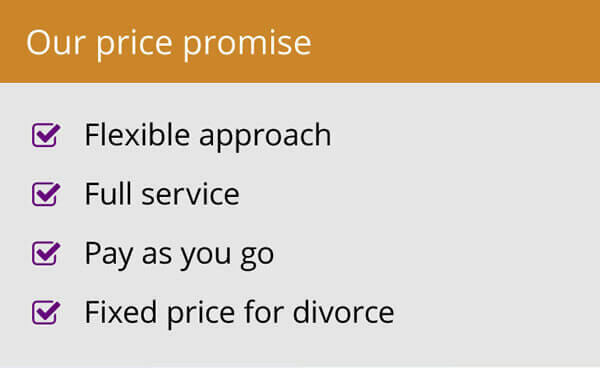 People come to us to take advantage of our free initial half hour telephone appointment or because that have already made a decision to divorce and want to get things moving. 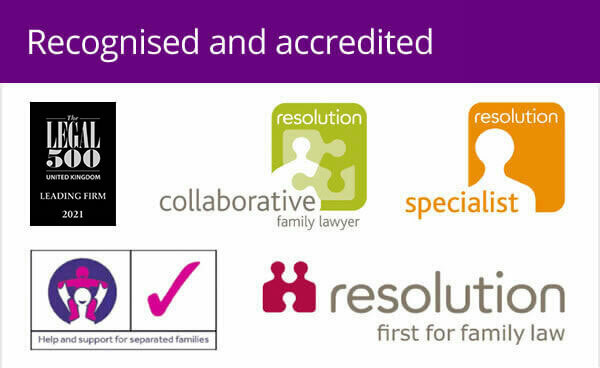 Woolley & Co, Solicitors offer a free initial telephone appointment on all divorce and family law matters. To book an appointment complete the online booking form here or call 0800 3213832.